(205)792-9288 to inquire about availability. "Mallard" - Mallard is a 1 year old started tracking dog. He is a dog that is willing to please and will make an excellent companion. 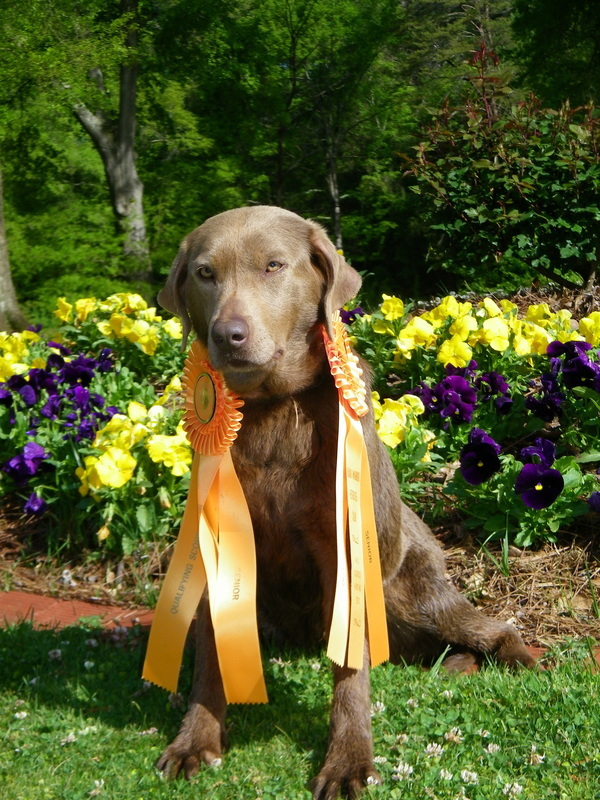 "Storm" - Storm is a 4 year old finished dog that has earned her SH title. 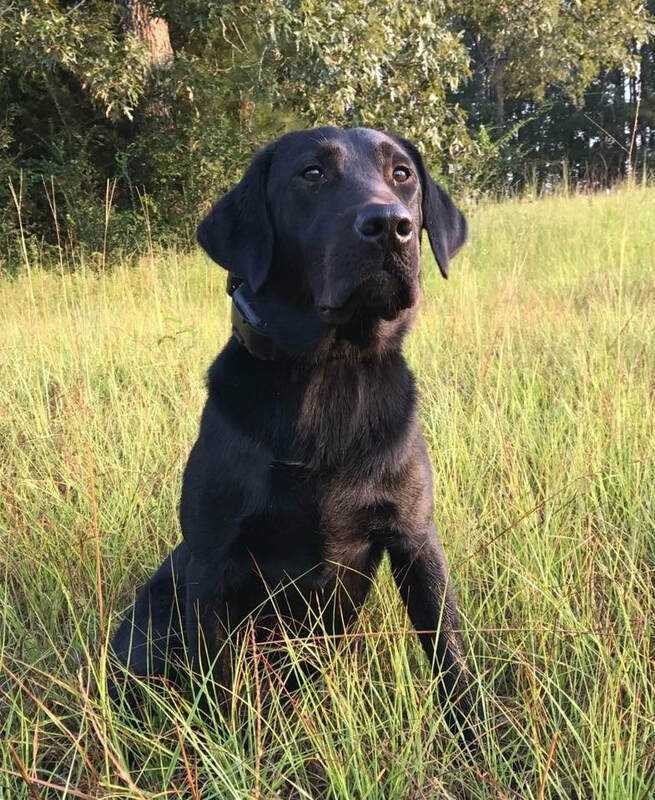 She is currently training and awaiting hunting season.Storm will make someone an excellent hunting dog and great companion. "Bear" - Bear is a 17 month old dog with a willingness to please. He is a excellent marking dog and handles nicely for young pup. Bear is showing signs of potentially being a great gun dog. 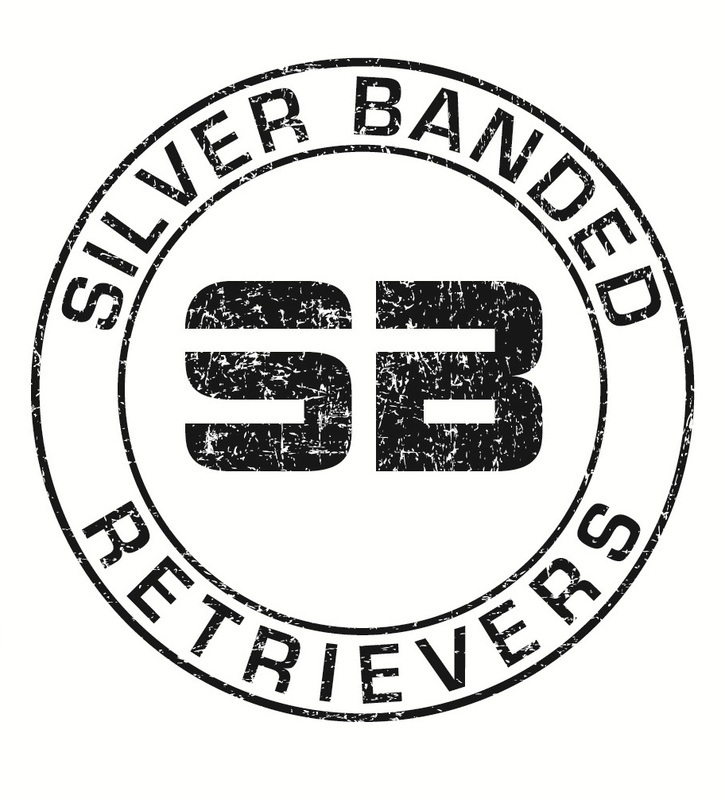 Bear earned his SH title at the age of 12 months. 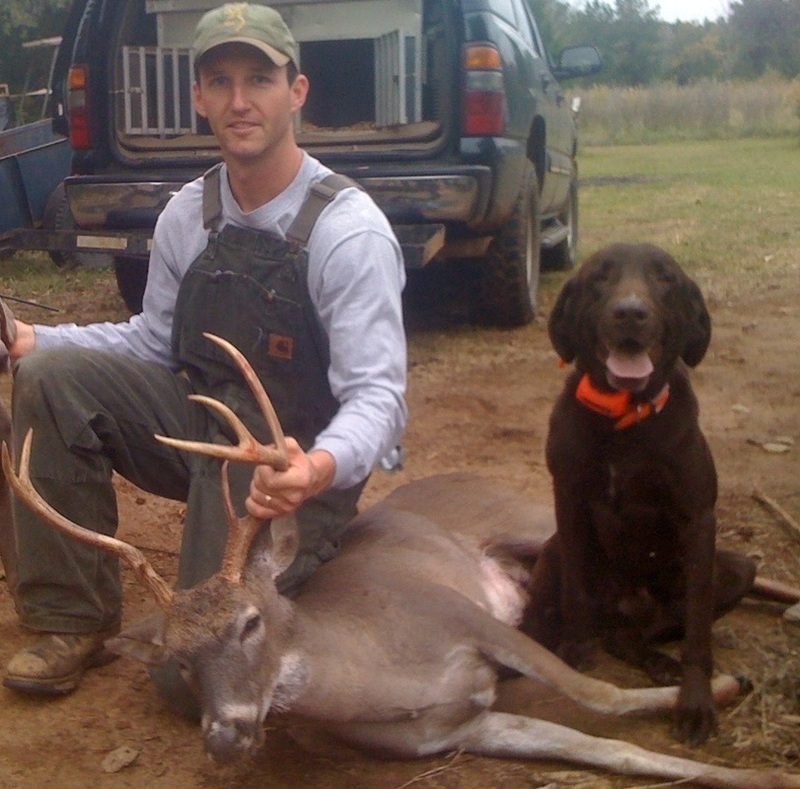 "Hunter" - Hunter is a 5.5 year old chocolate Lab. This is one of the best blood trailing dogs that I have ever seen. Hunter is very laid back until it is time to go tracking. black male Labrador Retriever. This hunting machine weighs 55 pounds and has great drive. 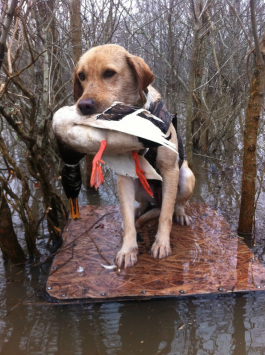 Tripp is a basic duck dog, that will run doubles and short blind retrieves.